JOIN OUR EMAIL LIST AND CHECK YOUR INBOX FOR THE PROMO CODE. 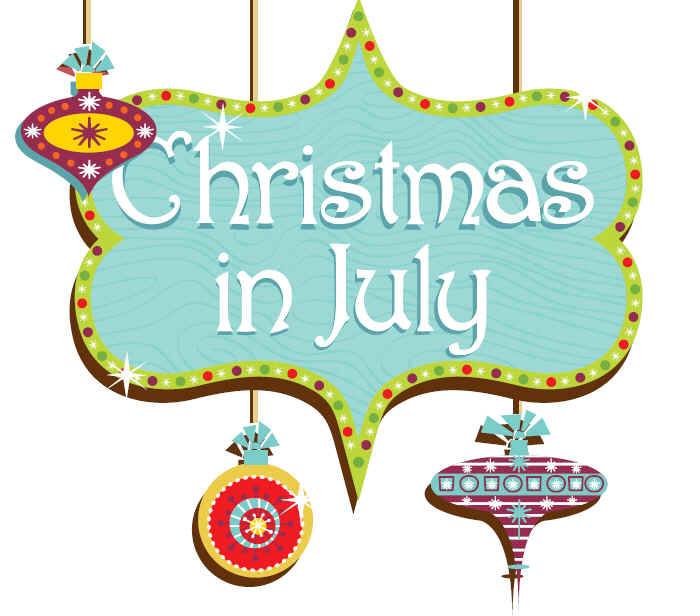 YOU'LL ALSO BE FIRST TO HEAR ABOUT SPECIAL OFFERS, SALES, NEW DESIGNS, HOLIDAY REMINDERS AND MORE! Offer only available to new customers. 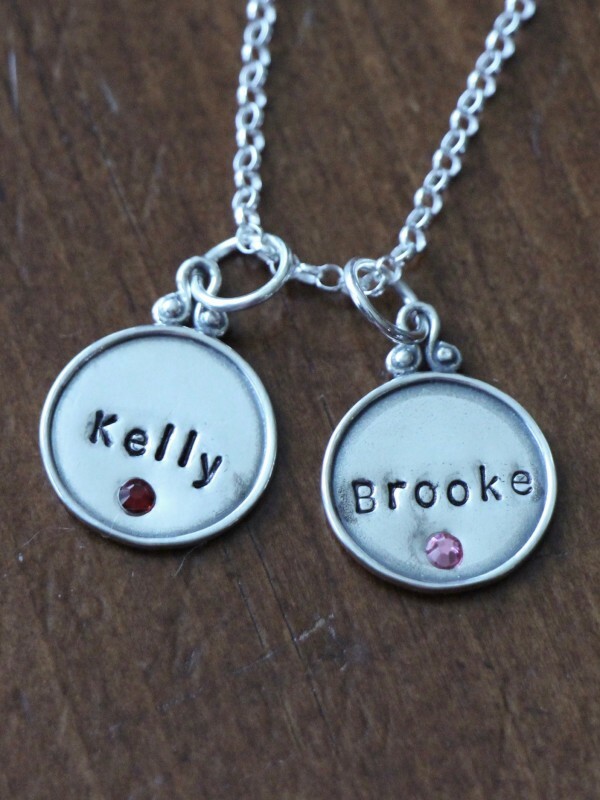 Personalize a birthstone necklace with a name, birthdate or initial- a beautiful gift for a daughter, friend or mom to wear her kids names close to heart. 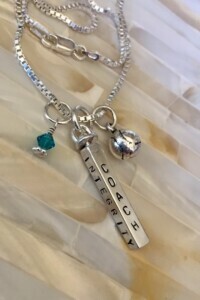 The sterling silver, raised edge charm is hand stamped with up to seven characters and accented with your choice of Swarovski crystal birthstone. The vintage finish of the charm ensures this necklace will eventually become a vintage piece. 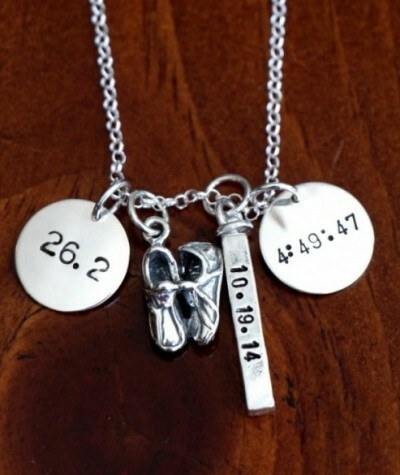 This personalized marathon runner’s necklace is the perfect running jewelry gift to commemorate a special race. 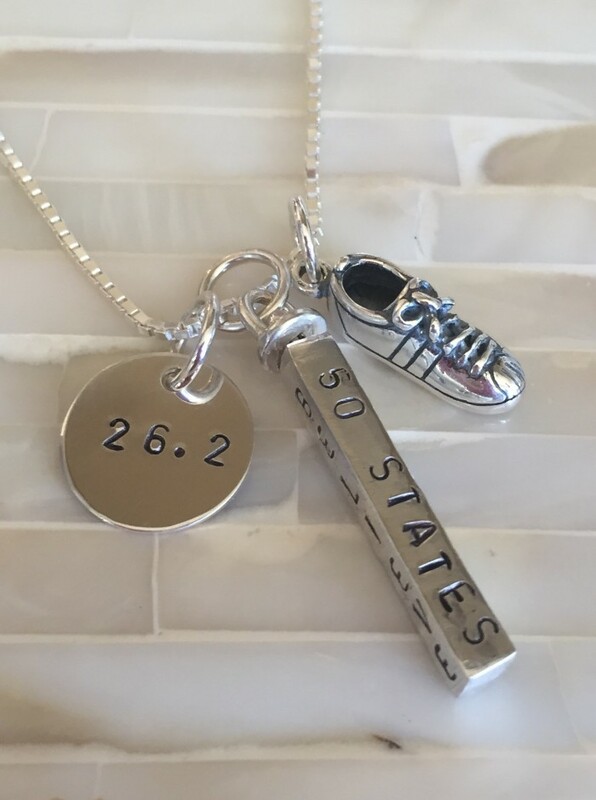 The hand stamped necklace includes a four sided name bar, running shoe charm and circle discs customized with the race distance, time or inspirational words. 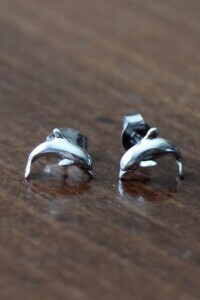 Shop K&S Impression’s Sports Jewelry Collection today. Contact us at (913)583-0118 or kandsimpressions@gmail.com for assistance. 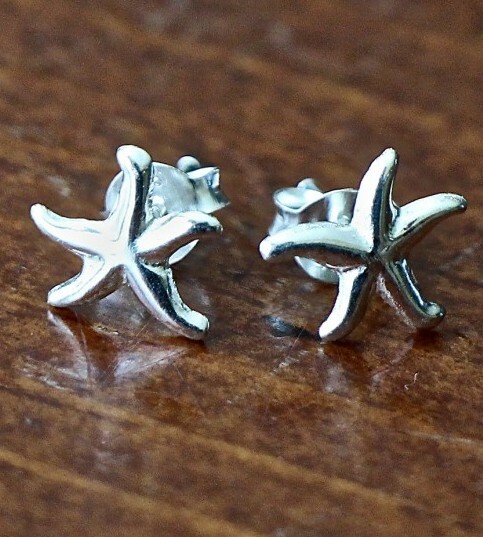 New girls summer beach earrings in sterling silver- dolphin, sea turtle, clam shell, starfish, sand dollar- perfect gift for the beach girl in your life who loves the ocean and sea life. 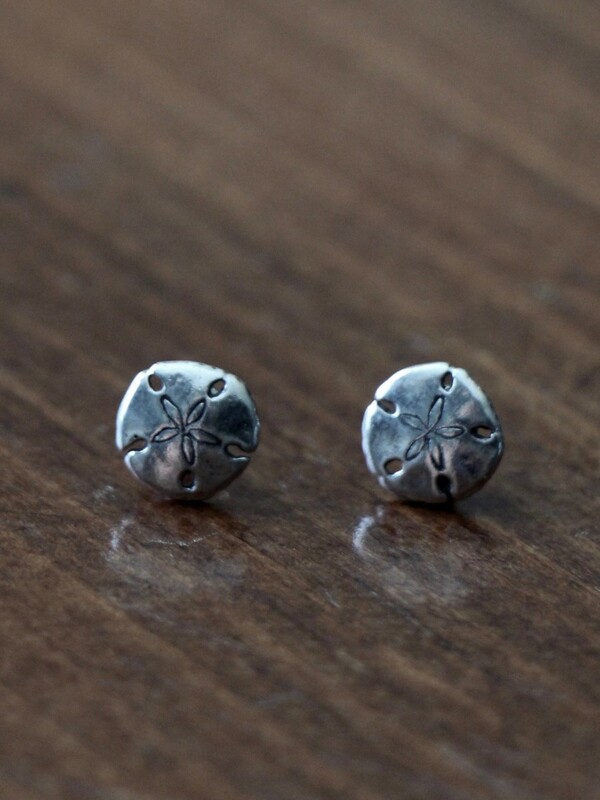 Shop K & S Impression’s Earring Collection today. 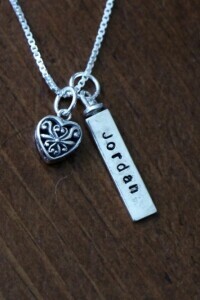 Mother’s heart pendant necklace was personalized for a mom of two with the names of her children. 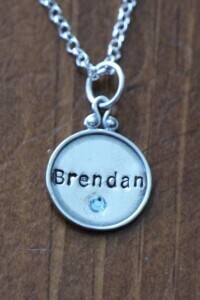 We hope she loves her special mother’s necklace and wears it everyday to keep her kids close to her heart. Sterling silver, hand stamped necklace features a two-sided name bar with a swivel feature to allow each side a turn facing forward. 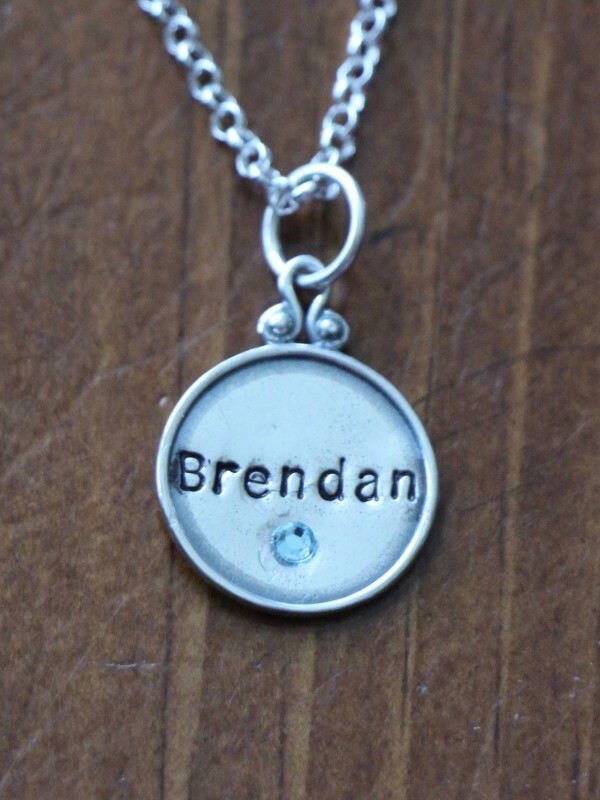 A filigree heart pendant joins the personalized name tag making this a perfect gift for a mom of two or couple’s necklace to celebrate a wedding or anniversary. 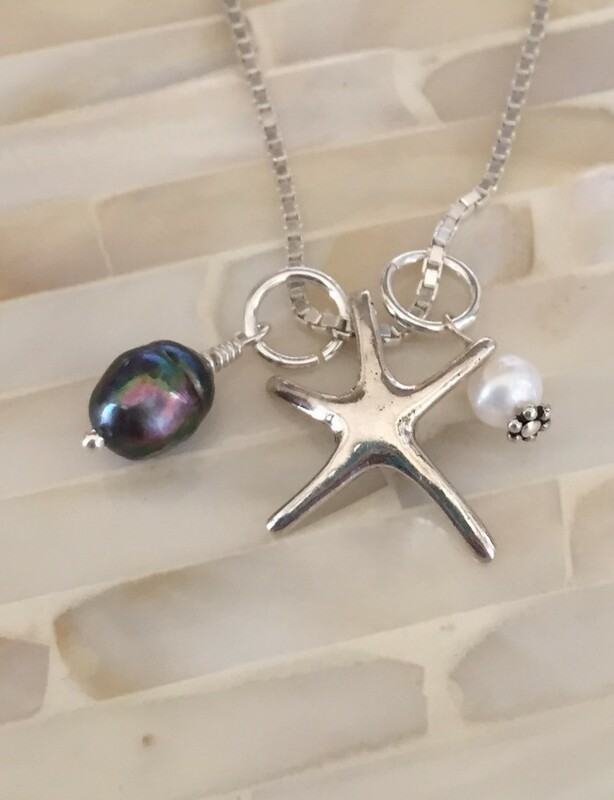 Shop K & S Impression’s Mother’s Jewelry Collection today. Beautiful mothers rings personalized with her children’s name and birthdate- hand stamped band looks elegant on its own or worn in stacking multiples for larger families. This set of 3 stacking rings was ordered for a mom of three- we hope she loves wearing them as much as we enjoyed making them for her. 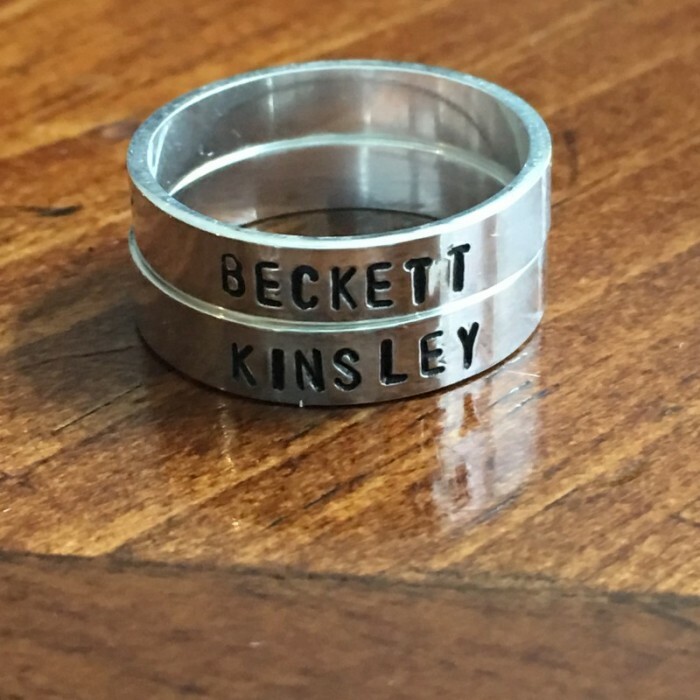 This set of 2 name rings is perfect for a mom with two children or mom of one personalized with her child’s name and birthdate. 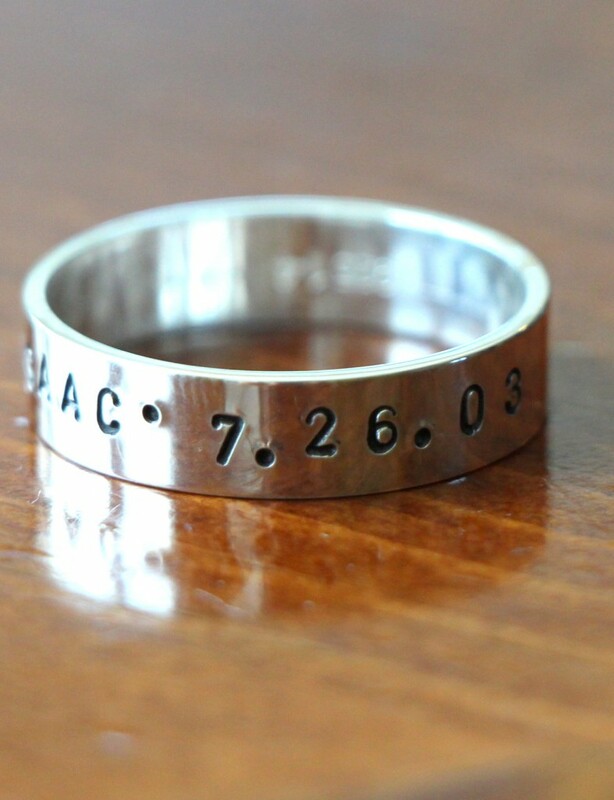 If your a mom of four, five or six, this hand stamped band allows you to personalize with up to 30 characters- a perfect way to include your large family! 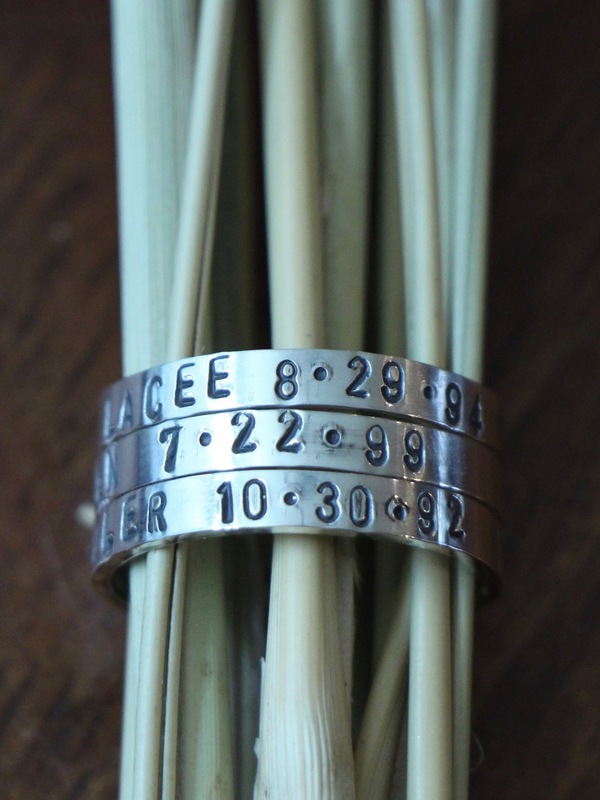 SHOP THE COMPLETE STACKABLE RING COLLECTION TODAY! 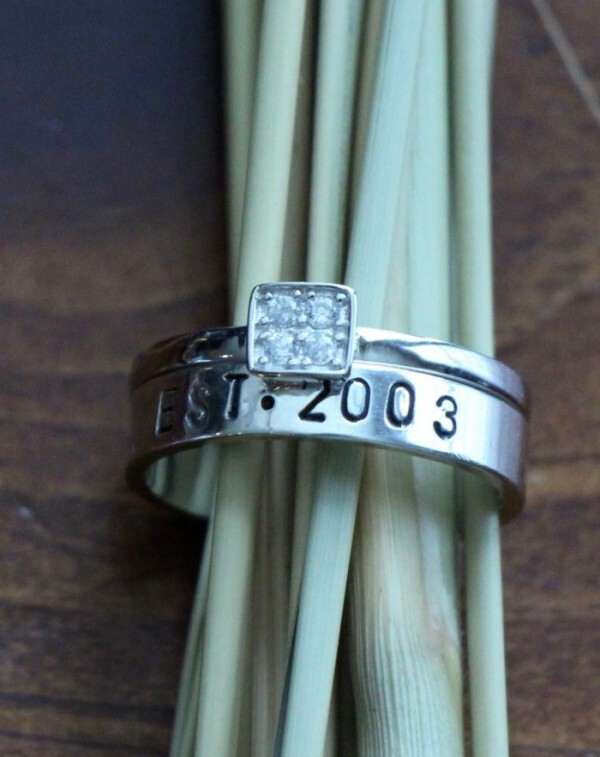 Contact us at (913)583-0118 or kandsimpressions@gmail.com to create one today! 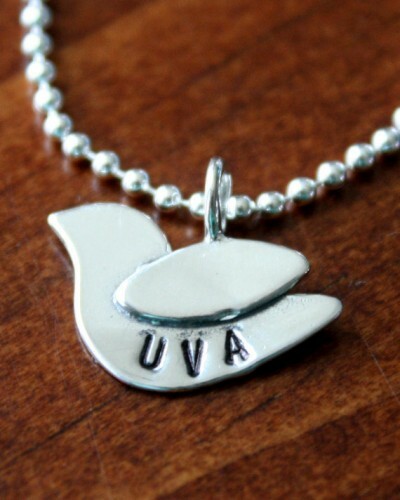 This sterling silver dove necklace is personalized with a name, date or inspirational word. 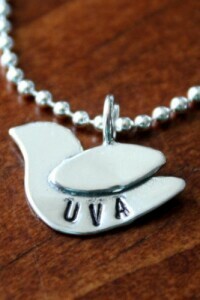 Recently ordered for a confirmation gift to symbolize faith, peace and love. 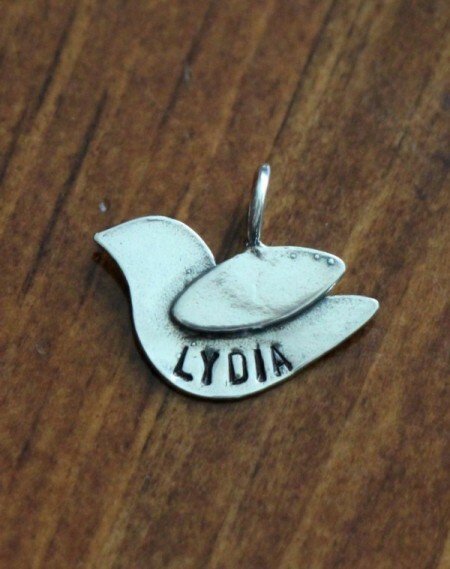 The dove pendant measures 20mm and is hand stamped with up to six characters. 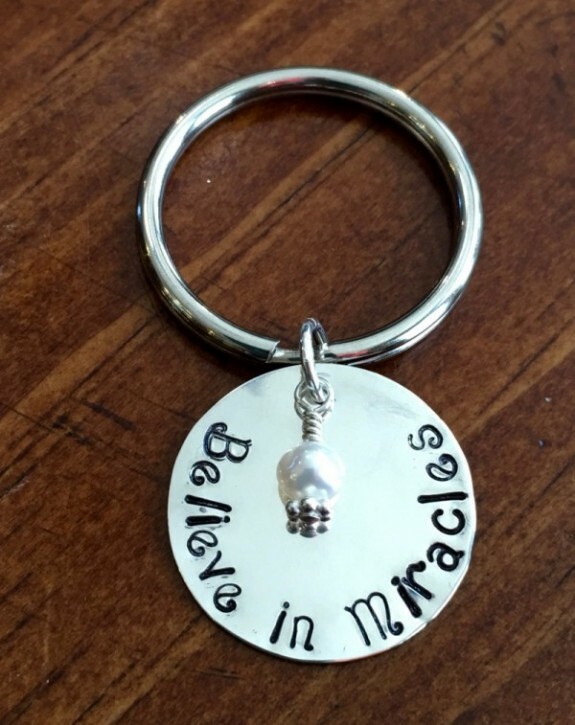 Order today for someone special who needs a little faith in their life. 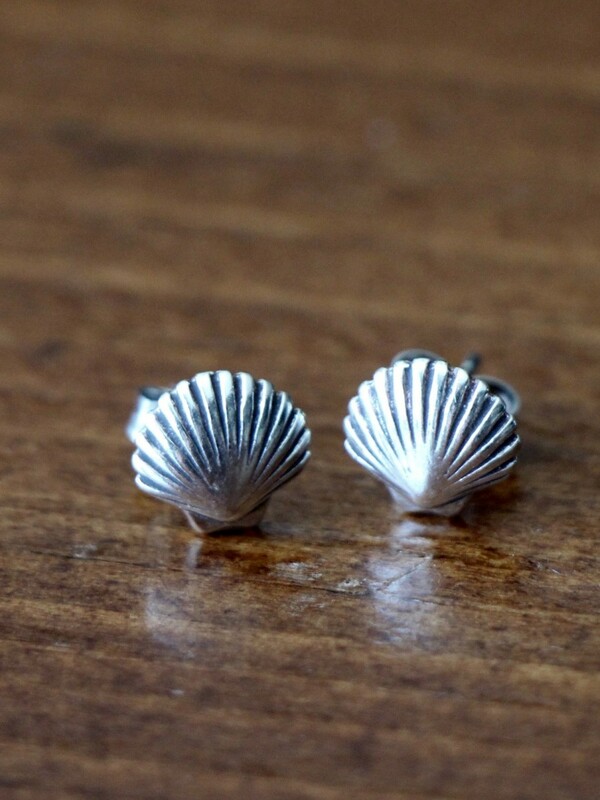 Shop the Religious Jewelry Collection today. Contact us at (913) 583-0118 or kandsimpressions@gmail.com if you need assistance. 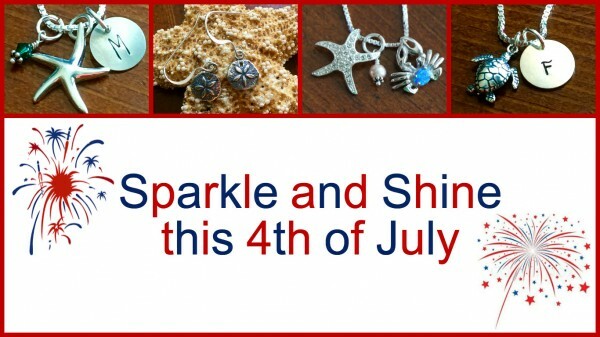 Last day to shop the 4th of July sale- save 15% on hand stamped jewelry gifts- personalize a necklace, stacking ring or charm with a name, date or message. code: 4ofjuly15. 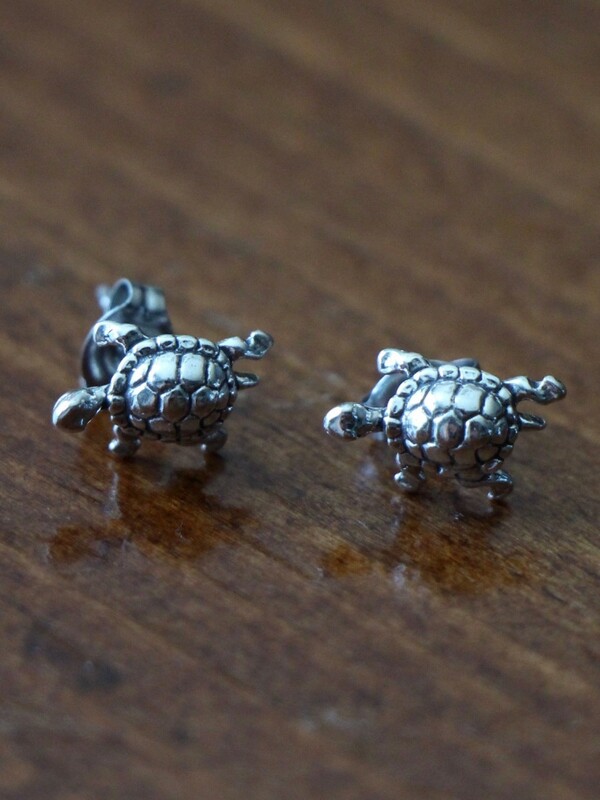 Shop our Best Sellers – a collection of customer favorites to help you find the perfect gift. 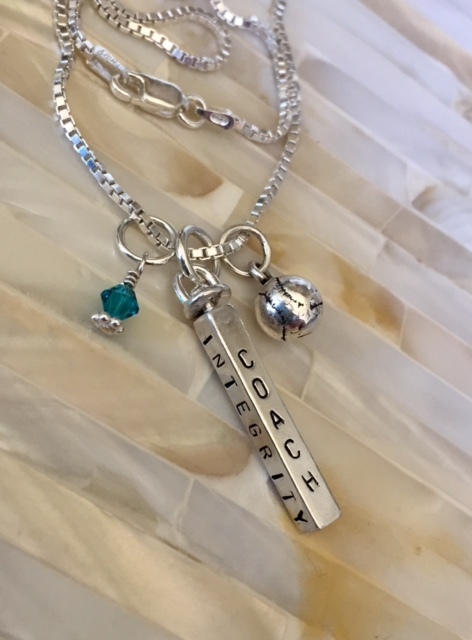 This personalized coach gift necklace was just personalized for a softball coach with ‘coach, mentor, passion and integrity’ for an end of season thank you gift. As a mother of young athletes we understand and appreciate the time, talent and dedication coaches give our children. We hope this coach loved the necklace her team gave her and enjoys coaching as much as they love playing for her. 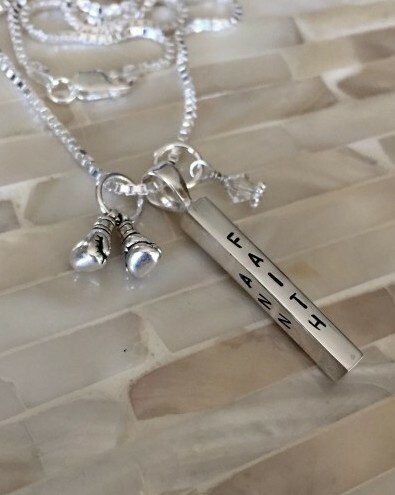 The sterling silver, hand stamped necklace is available in: baseball, basketball, cheer, figure skating, football, golf, gymnastics, hockey, lacrosse, soccer, softball, swimming, tennis, track and volleyball. 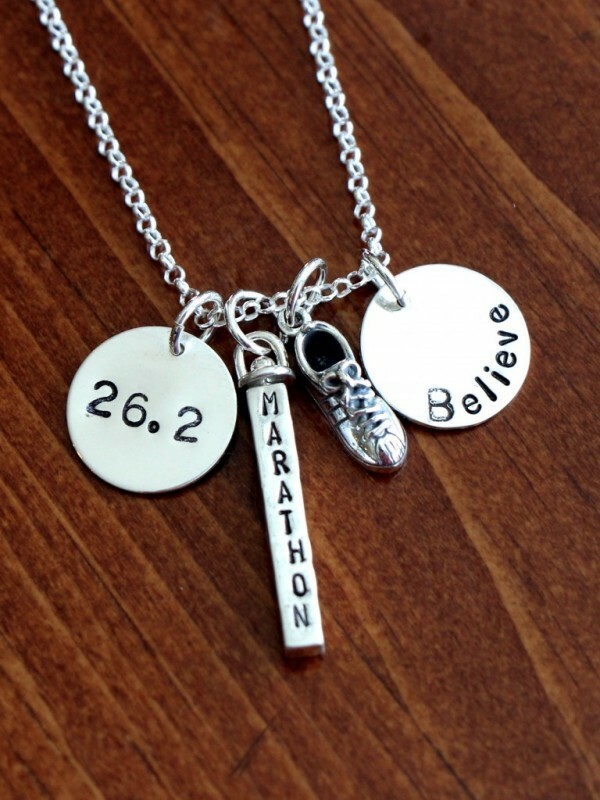 SHOP THE SPORTS JEWELRY COLLECTION TODAY! 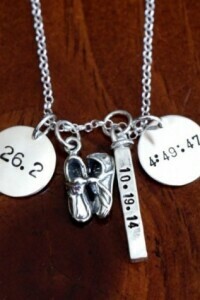 Contact us at (913)583-0118 or kandsimpressions@gmail.com to create your custom gift today! 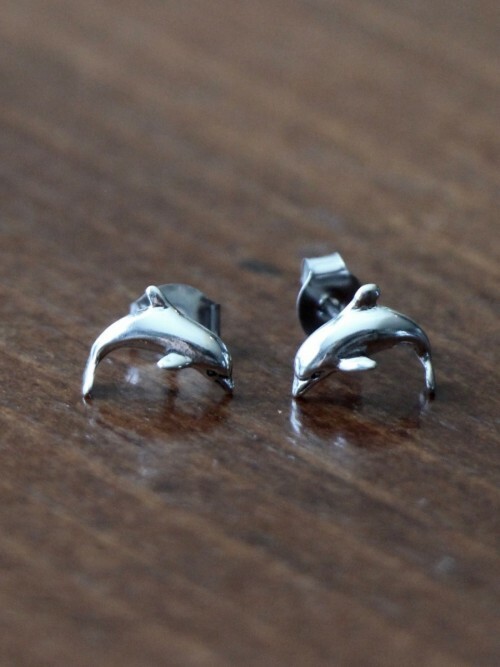 Want to earn free jewelry with K&S Impressions? and family. You will earn $10 in store credit each time someone uses your code to make a purchase! Do you have a question? Shoot us an email and we'll get right back to you.